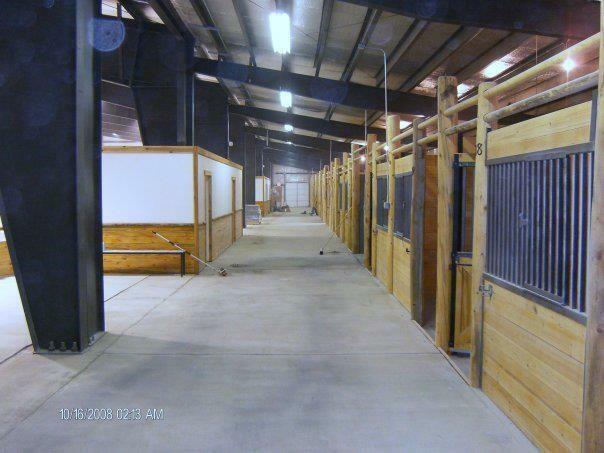 **PRICED TO SELL QUICKLY** Incredible opportunity to own one of Montana's largest Equestrian Centers. 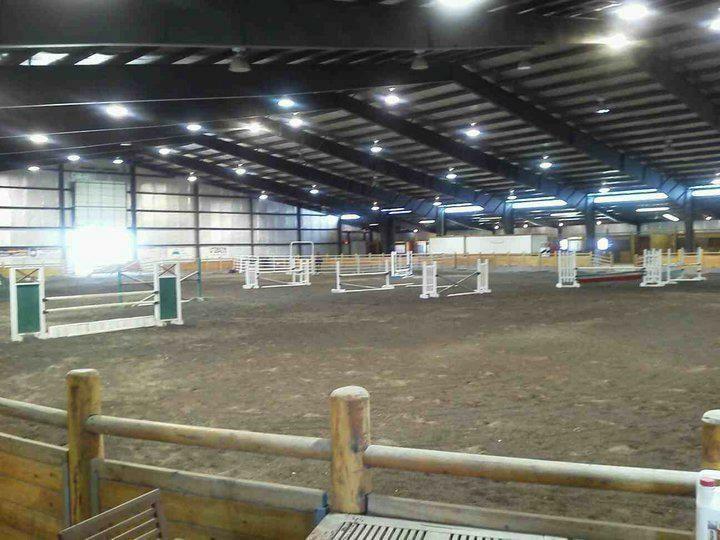 Expansive indoor arena (Approx. 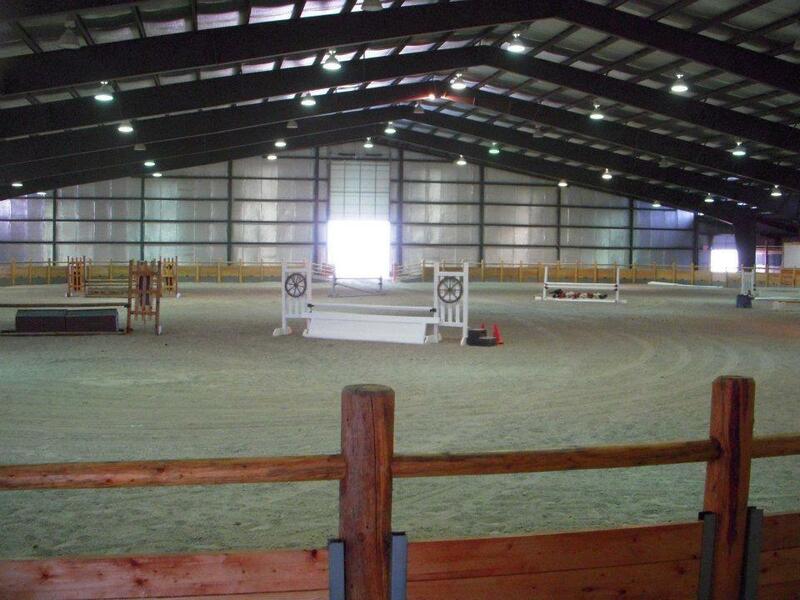 170' x 196') with stadium seating, 54 indoor stalls, 5 tack rooms, 2 wash racks, 2 handicap accessible restrooms. Amazing value! Improvements 154 Acres Split into 7 Pastures. 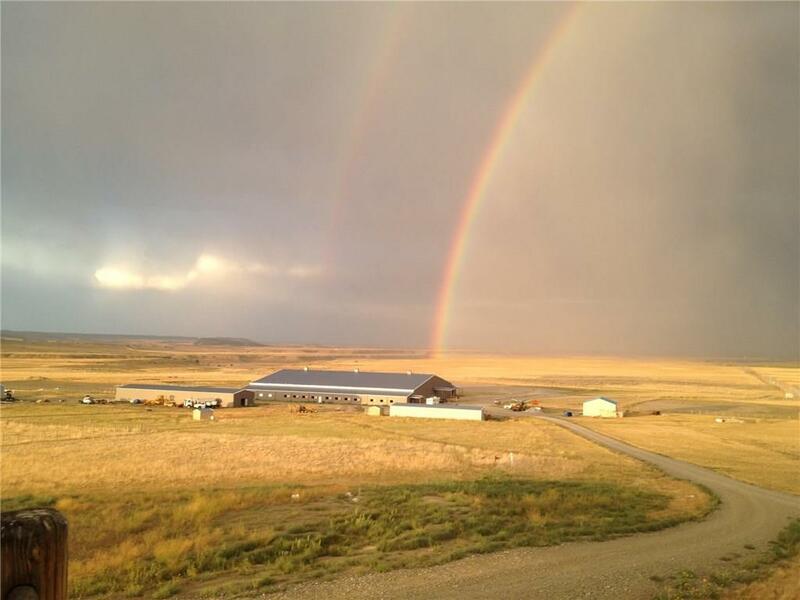 Listing courtesy of Stacie Wells of Landmark Of Billings, Inc.